One of the problems with running low quality oil over a long period of time is that the more you run this kind of oil, the more likely you are to end up with a lot of gunk getting caught up in the inner workings of the engine. Low quality oil leaves more deposits and has more things in it that can clog up the engine. This can ruin the performance of your motor. Luckily, there is an easy way to avoid forming these deposits and that is to use high quality oil each time you add oil to your boat. If you have already been using low quality oil for a while, it is a good idea to clean out the gunk in the engine before you start using better quality oil. There are several additives that can be used for this part of the process. To make sure that you are able to clean out your engine, I recommend using Ringfree plus additive to get all of the bad things out of your engine. When you finish running this through the motor, you’ll be able to go on to use better quality oil. If you get to it fast enough, you can prevent performance problems before they start. Getting where I want to go on the water is easy when I have the right outboard motor oil. But although the oil I use is great, sometimes I like to make it even better. 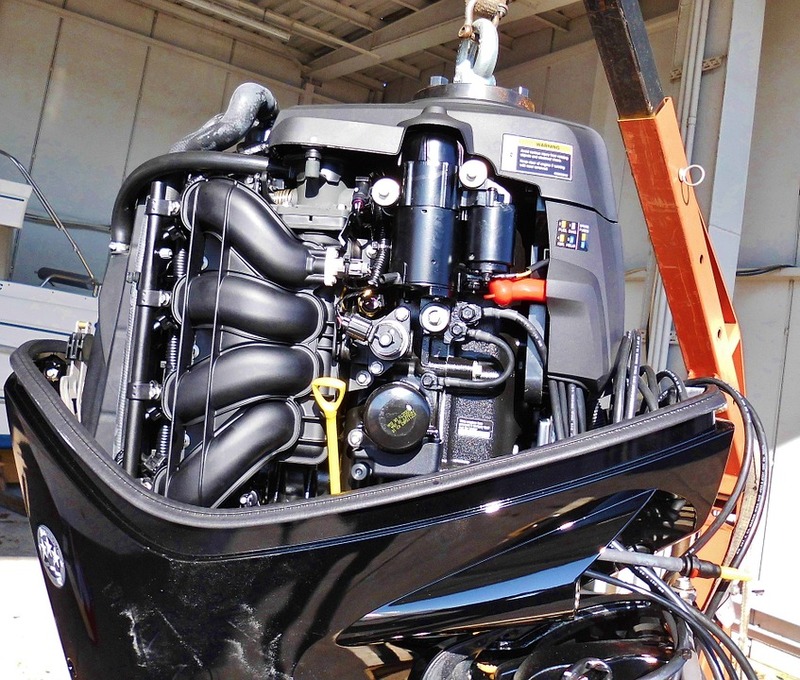 A fuel additive of some sort can really help your watercraft run smoothly. And to me, a fuel additive helps keep my engine running for years to come. It helps prolong its life so I can keep on going out onto the water, and that’s a really positive thing. 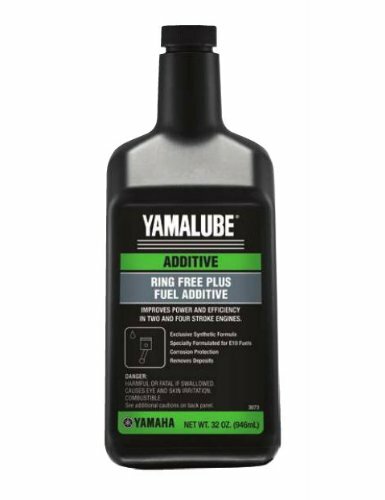 When I use the Yamalube Ringfree Plus fuel additive, it helps my watercraft’s engine run stronger and longer. It helps prevent ring sticking, varnish, and carbon build up in the engine of my watercraft. I’ve been using it for a while, and I really like it. To me, there’s nothing better when you’re looking for a fuel additive that helps prolong your engine’s life. 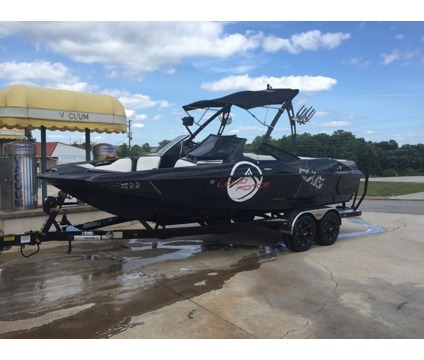 And if you own a watercraft, wouldn’t you want to have it for as long as you can? This additive helps a lot. Sometimes I like going out on the water just to make sure my engine’s still working. I think regular use might shake off any dust or whatnot that accumulates. 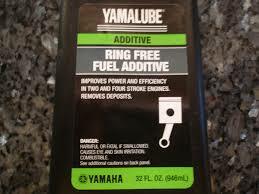 But because I use the Yamalube Ringfree Plus fuel additive, every time I take it out there’s no issues at all. I’m really grateful for it. 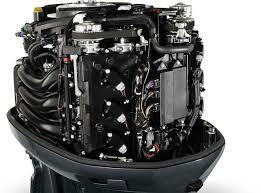 I have always done what I can do to make sure that I am able to take the best care of my boat motor. I know that this motor is extremely expensive, so I try to do what I can to make sure that it lasts for a very long time. I am very careful when I put anything in the motor since I know that different types of oil and gas are not as good for my engine. I have always been very careful about maintaining my motor with high quality oil that will not leave as much residue as other types of oil might. I have to make sure that I am able to always have a good supply of this around so that I am not tempted to use anything else. I feel great knowing that my engine is supplied with the best. To make sure that my motor stays clean even with this high quality oil and fuel, I sometimes will run a special additive in the engine. 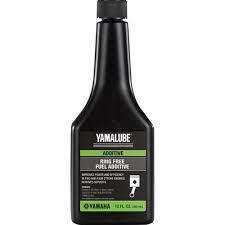 I use Yamalube Ringfree Plus because this additive helps to clean my motor and prevents any problems that might arise. I love knowing that my motor is staying clean as I run it. I have always been borderline obsessive when it comes to keeping my outboard motor clean inside. I have never used low quality gasoline or oil since I know that this can contribute to gunk building up in the engine and slowly destroying its inner workings over time. I make sure that I maintain the motor often so that I can make sure everything is working right. To help with keeping the motor clean on the inside, I have started to take an extra precaution just so that I will be able to easily fix any problems with the motor. 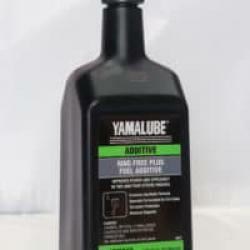 I have started to use Yamalube Ringfree plus since this helps to clean out my engine and prevent sticking which could cause my engine to have even more problems. I love knowing that my engine is well taken care of. Since I own a boat rental company, I vary what type of oil I use in my motors based partially on what they can take and partially on what I can afford. This means that I am not always able to use premium brands of oil because these brands are expensive. I buy all of my oil in bulk and try to make sure that I can get the best type possible for my motor. While I can’t always provide my boats with the best oil that money can buy, I do what I can to make sure that the motors stay clean and are running great. I use different additives including ringfree plus to make it so that I am able to keep my boat running the right way. With this kind of maintenance I find that my boats continue to run excellently. 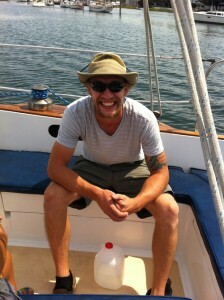 I have changed the way that my boat is maintained many times over my years of owning different types of boats. In the beginning, I didn’t have very much extra money to spend on boats so my first boat suffered greatly with low quality maintenance. I have since been able to spend more money on my boat since I have started to make more money. I recently started to look for different types of additives that I can use to make it so that my motor on my boat runs a lot better. I think that my best bet in terms of additives is Ringfree Plus since this is meant to help get gunky build up out of engines. Since I know that this build up can cause lots of problems, I feel like the additive would be worth it. 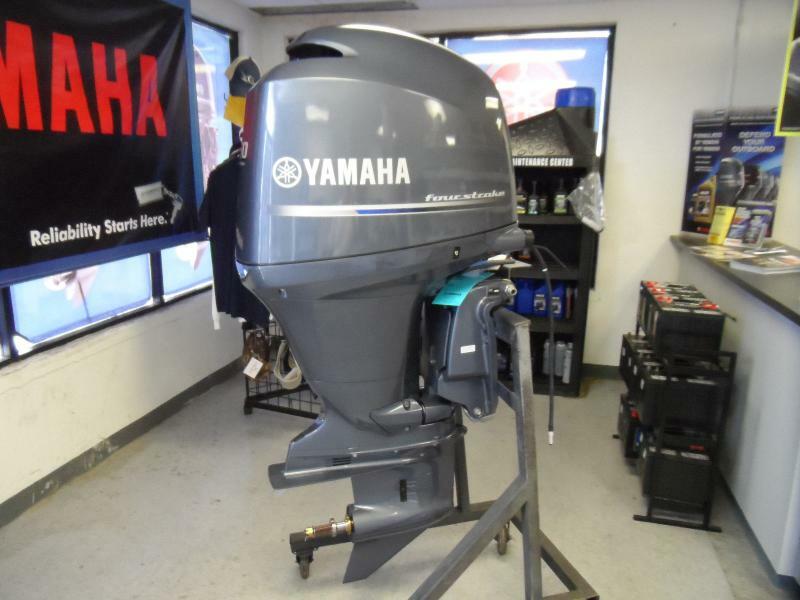 I have always been big on making sure that my outboard motors run perfectly each time that I take them out. I believe that having great working motors and a backup motor on a boat are the first precautions a person should take to help them avoid being stranded in their boat. I have heard too many stories about motors dying, leaving fishermen stranded. To keep my own outboard working perfectly every single time I use it, I make sure that I use premium quality oil each time I add oil to my motor. 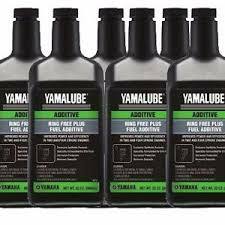 I also run an additive called Yamalube ringfree plus through the engine on a regular basis to help clean out any build up that might be sticking in the motor. I feel better knowing my motor is clean when I am out running it. Whenever I take my boat out of the water, I make sure that I wash it down so that the outside of the boat sparkles. I spend a good amount of time spraying it with water and soaping it up so that it stays clean and nice looking. I know that what my boat looks like on the outside may only matter to me, but I want to put in the effort to keep it looking like a boat I can be proud of. Keeping the outside of my boat clean is certainly a lot less important than keeping the inside of my outboard motor as clean as it can be. I keep the motor clean by making sure to only run quality oils through the motor. 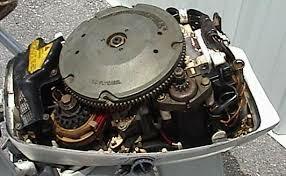 I also add Ringfree Plus to the mixture occasionally so that any kind of buildup inside the motor will be washed away. When I first bought my boat, I wasn’t left with a lot of money to spend on actually making sure that the boat got all of the care that it needed. I stupidly started buying cheaper oil so that I would be able to make up the cost in the long run. I later began to worry about what this was doing to my motor since I saw that there were a lot of problems that could be caused by cheap oil. I eventually decided that I was going to make the switch to a type of oil that would be a lot kinder to my outboard motor. After making the switch, I started to look for something that might be able to fix any damage that could have been done to my motor while using the cheaper oil. I decided to run Yamalube Ringfree Plus through my motor to help clean it out. Sometimes you have to go the extra mile when it comes to maintenance on a vehicle. You’re likely to get decent results if you stick with the basics, but if you really want to ensure that your vehicle is going to last you a long time, you should take a look around to see what you can do to increase its longevity. For instance, with my boat, I decided that I would look into some options regarding fuel additives to ultimately get better performance from it. I wound up picking up some Ringfree Plus and I’ve been very pleased with the performance that I’ve been getting from my boat. It’s definitely been useful. In some cases, the best way to ensure that you’re getting the top performance from your boat is to use a fuel additive of some kind, in addition to the oil that you’re using. I’ve found that there have been noticeable performance improvements with my boat when I’m using the right kind of fuel additives. In particular, I’ve gotten a lot of great use out of Ringfree Plus, which is a type of fuel additive that can be used to give you a better boating experience. Whenever I’m loading up my boat with oil, I always make sure that I’ve got the right kind of fuel additives available to me as well.